“In each chapter, welfare problems of the species described in the book, are related to the animals behavior and general biology." This book is the second of an 8 volume series on zoo animal welfare. 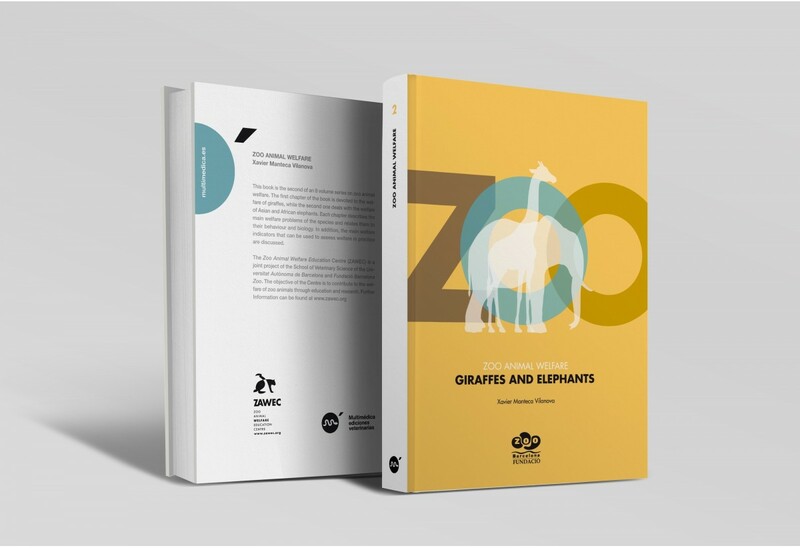 The first chapter of the book is devoted to the welfare of giraffes, while the second one deals with the welfare of Asian and African elephants. 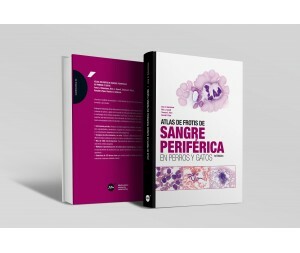 Each chapter describes the main welfare problems of the species and relates them to their behaviour and biology. In addition, the main welfare indicators that can be used to assess welfare in practice are discussed. 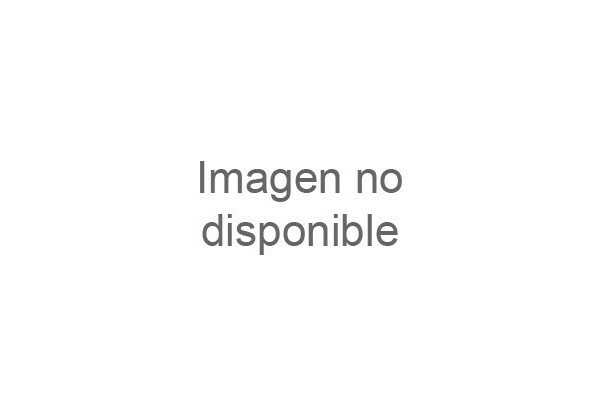 "Su finalidad es dar una visión global y práctica de todo el proceso de inspección de los animales en vivo y, posteriormente, durante la obtención de la carne." 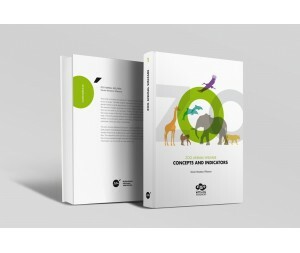 “The aim of this book is to provide summarized and easily accessible scientific information on the welfare of zoo animals."